FRESH OUT OF THE OVEN: A NEW HANDBOOK ON GLOBAL EDUCATION! 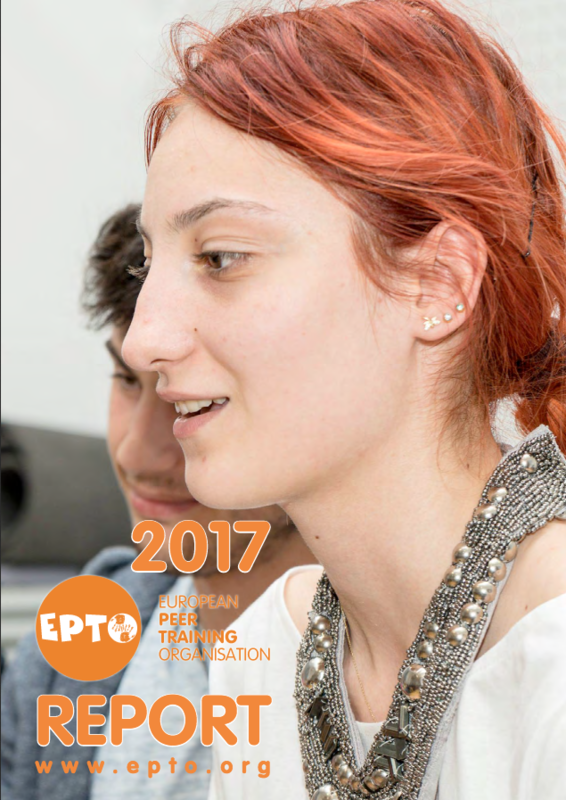 EPTO and their member Humanitas - Centre for Global Learning and Cooperation are proud to present the brand new "handbook on global education, theatre pedagogy and peer education". Read more about FRESH OUT OF THE OVEN: A NEW HANDBOOK ON GLOBAL EDUCATION! EPTO has a new Board! EPTO has renewed its Board for the 2018/2020-mandate period. The elections took place at the extraordinary General Assembly, following our annual Event for Members, on September 23rd 2018 in Sicily. 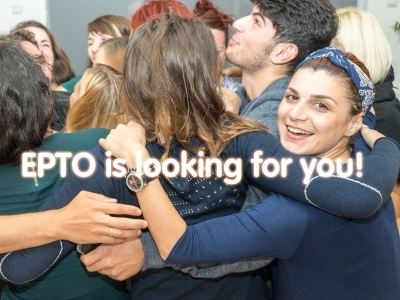 Read more about EPTO has a new Board! Read more about Welcome Mythea, our new intern!